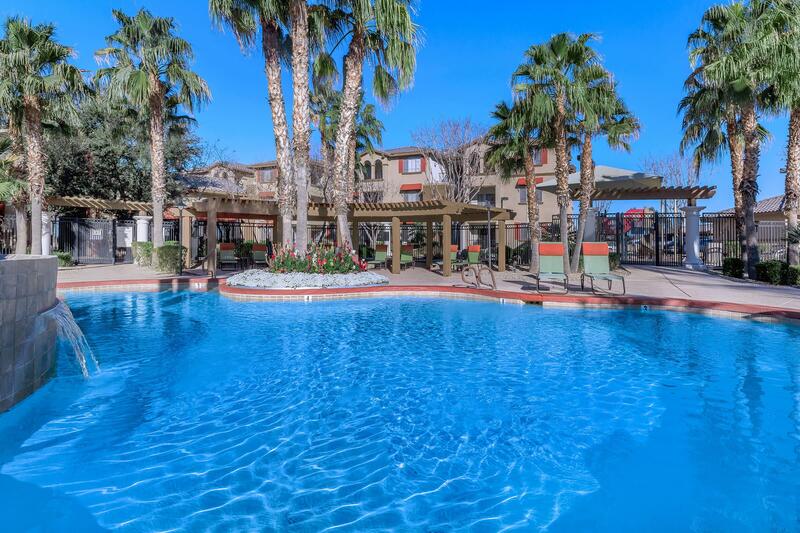 Welcome to your new home at Lunaire Apartments in beautiful Goodyear, Arizona. 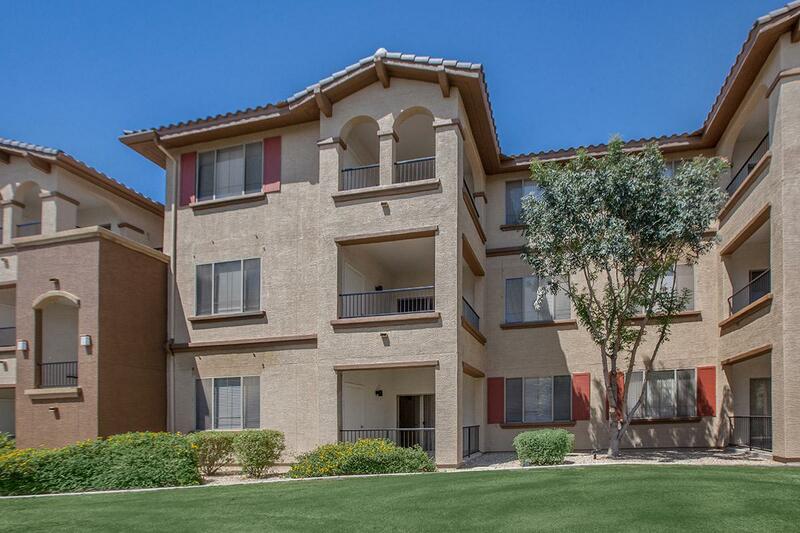 Our wonderful community is located in the heart of the city, just off of Papago Freeway. 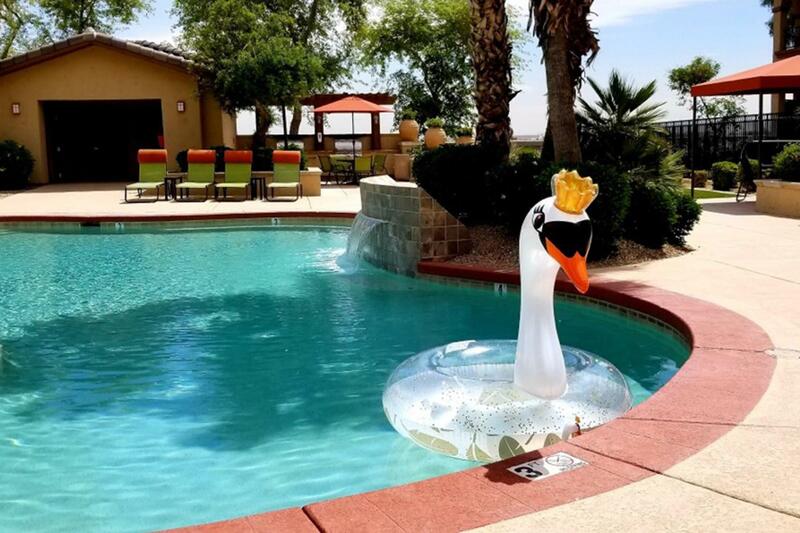 We are conveniently located with easy access to Estrella Mountain Regional Park, Goodyear Ballpark, an array of fine dining experiences, and entertainment hot spots. 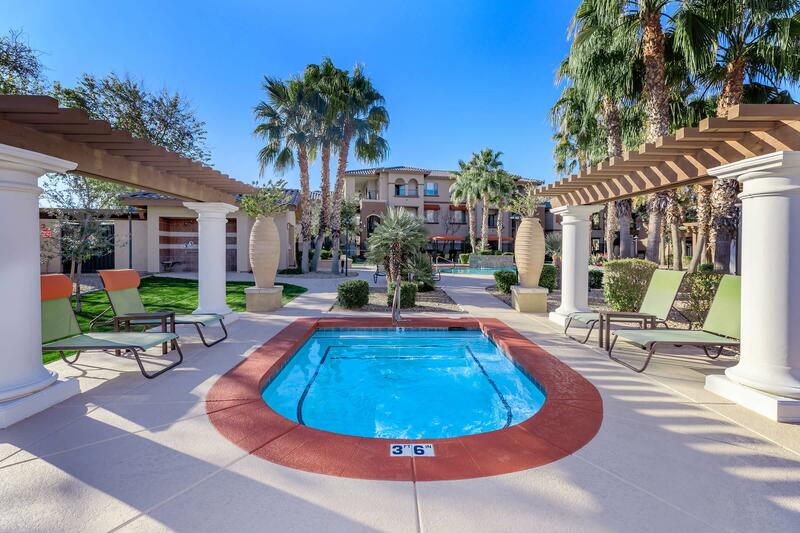 Lunaire Apartments is your gateway to everything Goodyear has to offer. 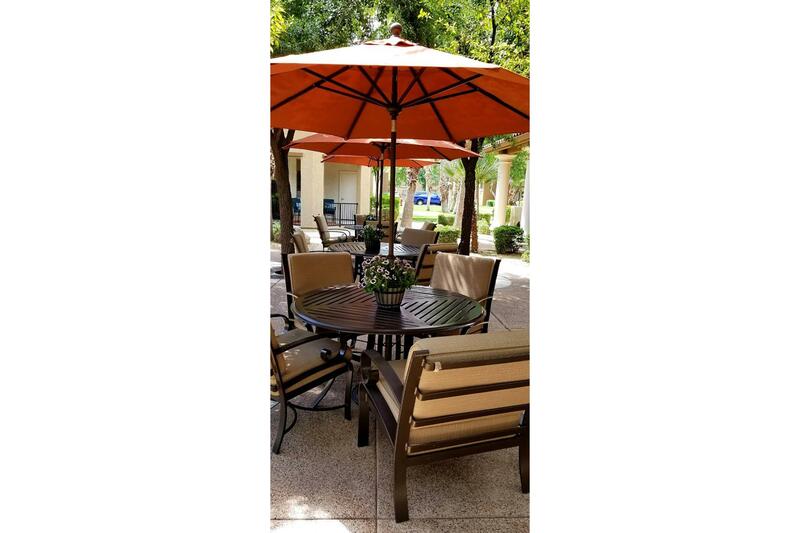 At Lunaire Apartments, we’ve taken care of all of your needs. 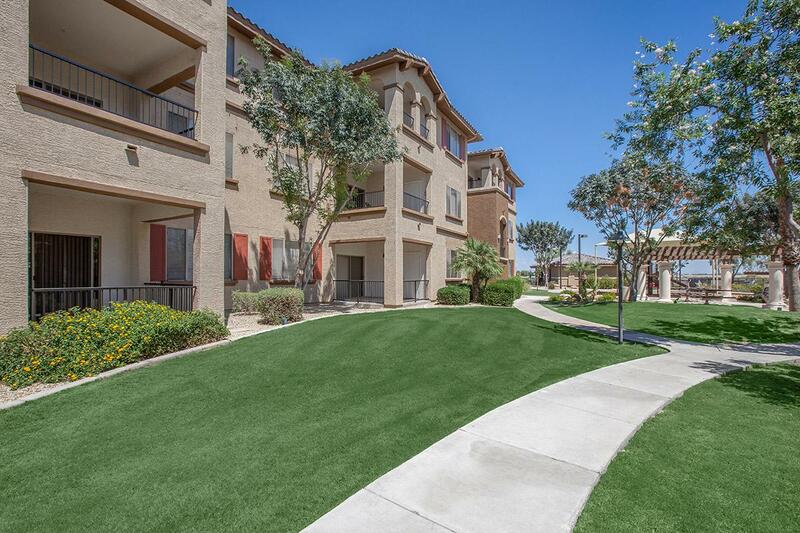 Our eight spacious and inviting apartment homes were designed with you in mind. 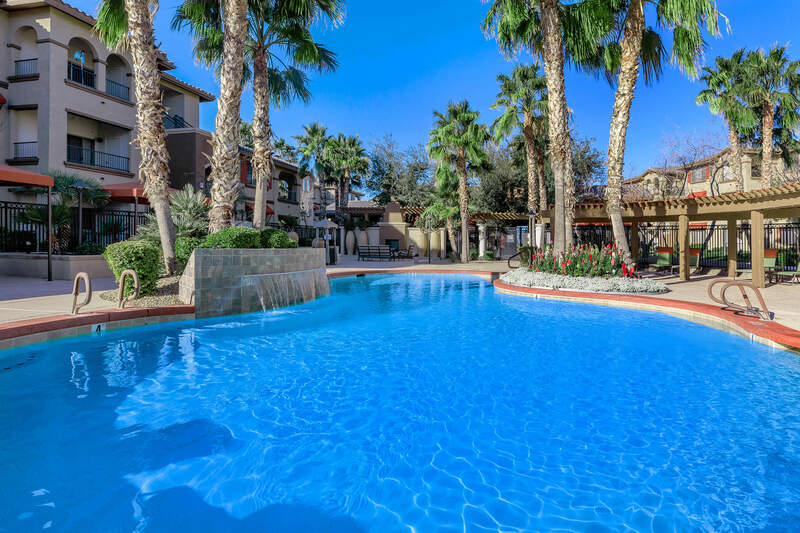 We are proud to offer a variety of one, two, and three bedroom floor plans to choose from, ensuring there’s something for everyone. 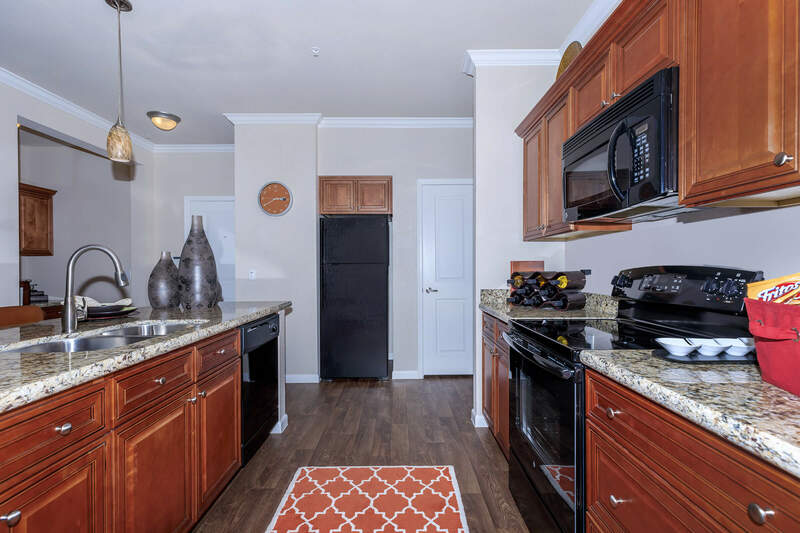 Our great apartment features include all-electric kitchens, pantries, a balcony or patio, walk-in closets, and washers and dryers. We seek to provide you with a lifestyle of excellence. Great apartment home living doesn’t end when you leave your front door. 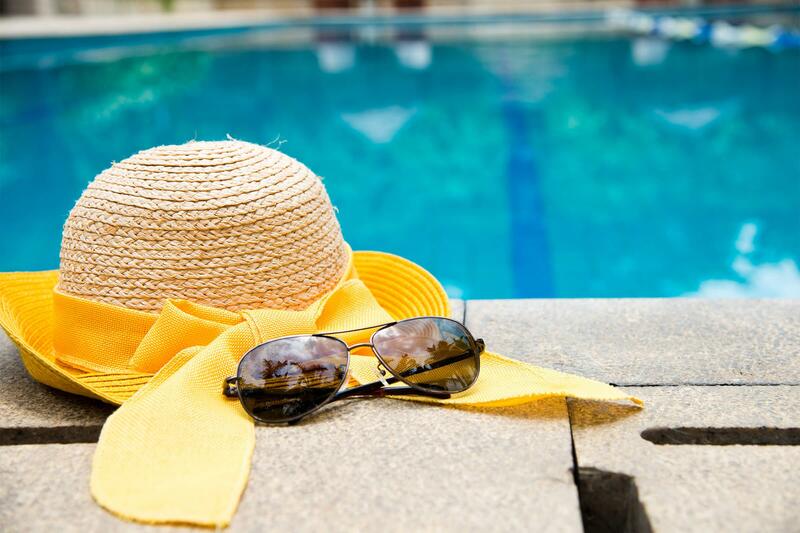 Take a dip in our resort-style pool, enjoy our clubhouse, work out in our fitness center, or have a barbecue in our picnic area with friends and family. Our assigned parking, on-call and on-site maintenance team, and copy and fax services ensure that every resident's needs are addressed. 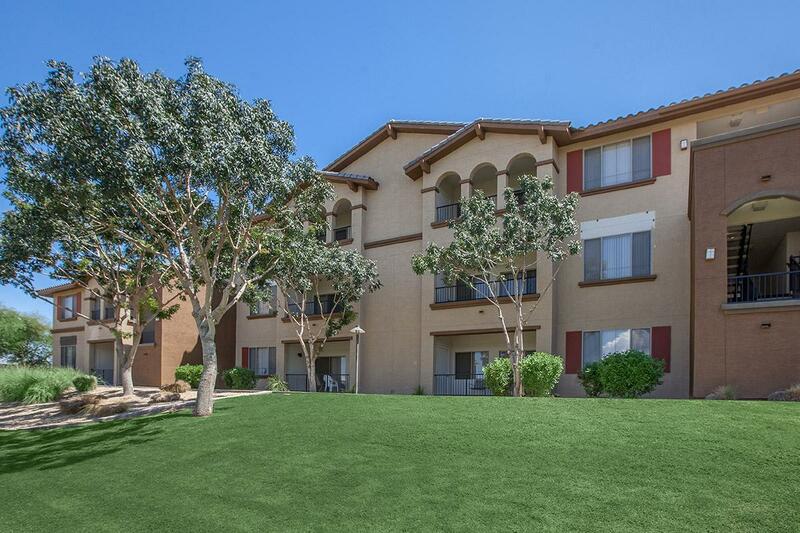 Call or stop by today to see what makes Lunaire Apartments the best-kept secret in Goodyear, Arizona.